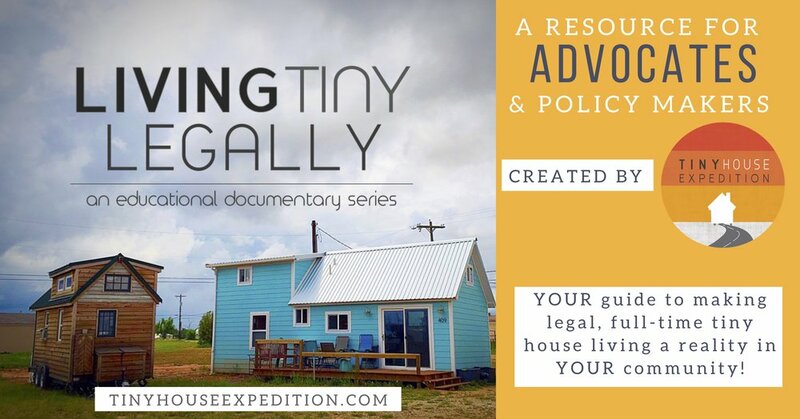 Are you a tiny house newbie? 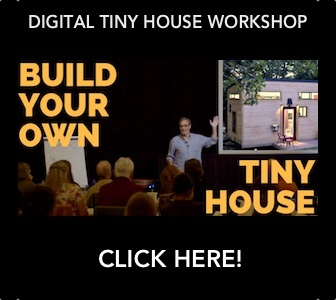 Welcome to the wonderful world of the tiny house movement! In the above video, we share five key insights and fun facts that go beyond the adorability factor to help you become a tiny pro. There's one thing you should NOT do! 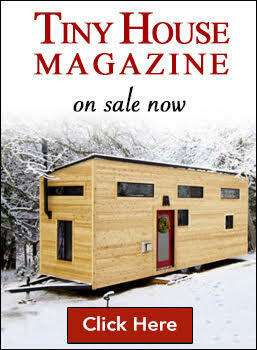 Swoon-worthy tiny home tours and tiny living stories that feature the many styles of simple, sustainable living-- tiny houses on wheels, bus conversions, and more!